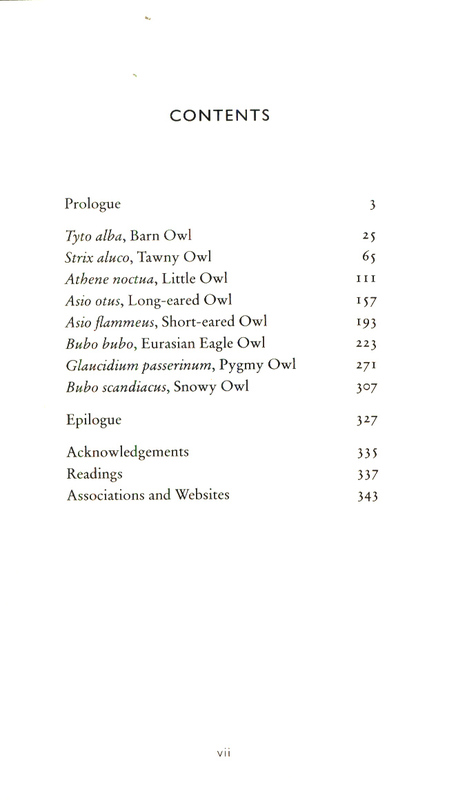 A BBC Radio 4 Book of the WeekLonglisted for the Wainwright Golden Beer Book Prize 2018A Guardian Book of the Year 2018The owl has captivated the human imagination for millennia; as a predator, messenger, emblem of wisdom or portent of doom. 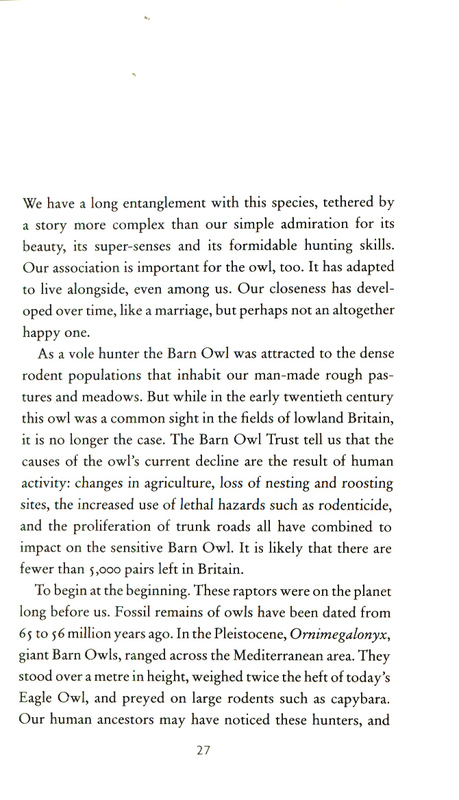 Owl Sense tells a new story. 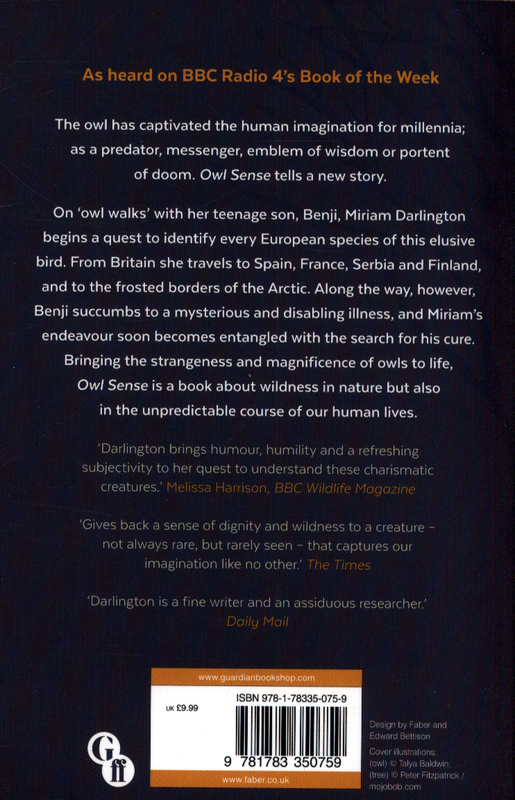 On 'owl walks' with her teenage son, Benji, Miriam Darlington begins a quest to identify every European species of this elusive bird. 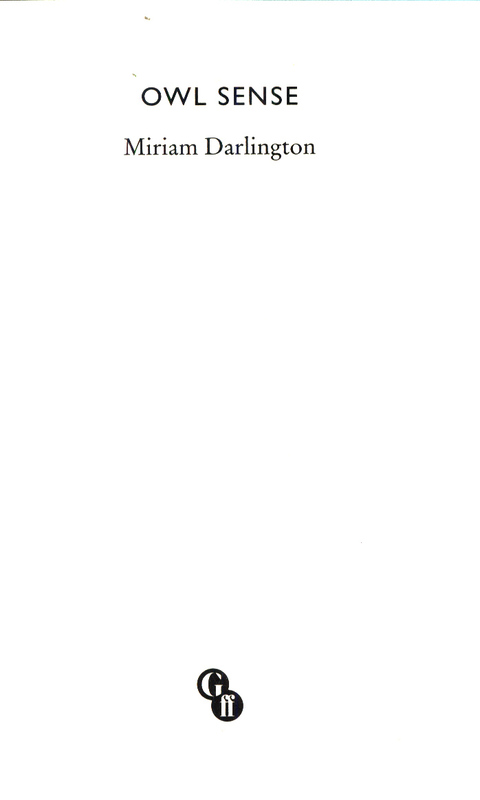 From Britain she travels to Spain, France, Serbia and Finland, and to the frosted borders of the Arctic. 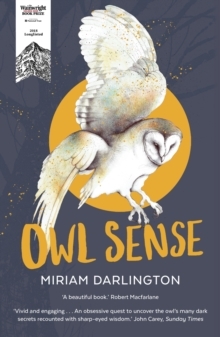 Along the way, however, Benji succumbs to a mysterious and disabling illness, and Miriam's endeavour soon becomes entangled with the search for his cure. 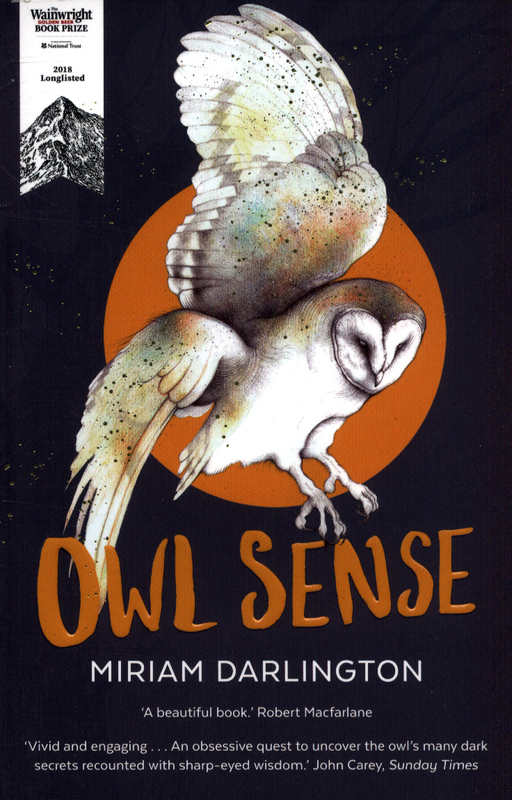 Bringing the strangeness and magnificence of owls to life, Owl Sense is a book about wildness in nature but also in the unpredictable course of our human lives.